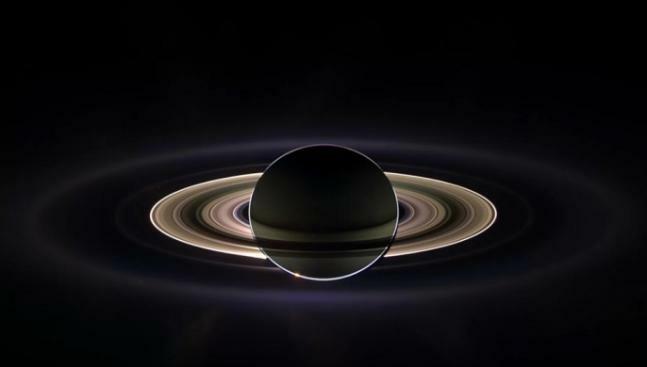 Launched on October 15, 1997, Cassini entered orbit around Saturn on June 30, 2004 and this is the first color composite image of the gas giant that was delivered by the spacecraft on its approach. 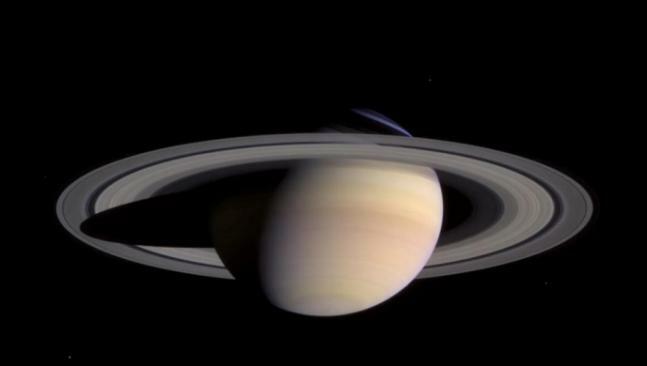 This spectacular image of Saturn was taken on December, 7, 2005 with wide-angle camera of the spacecraft. 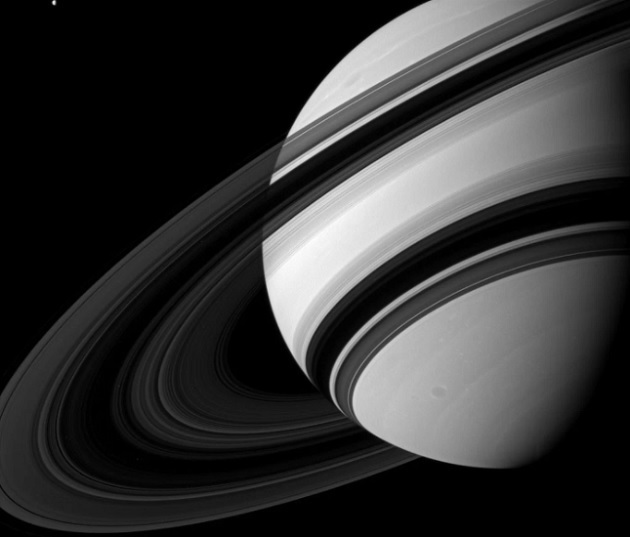 It shows the razor-thin rings of the planet and you also get to witness moon Dione near the left edge of the image. 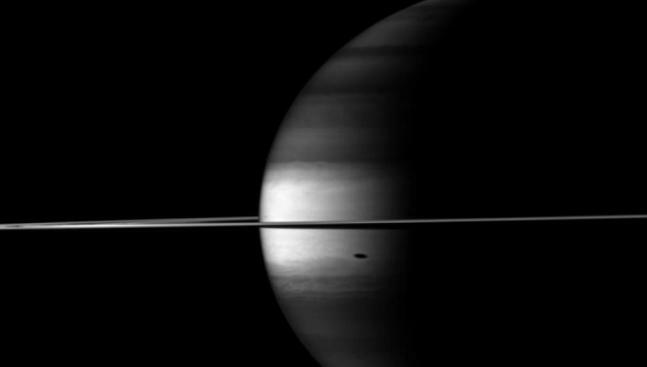 This somber view was taken on October 23, 2009 and the shadow that we see near the equator is from the moon Tethys. A very small shadow can also be seen just north of the equator, near the curve of the planet's edge, created by the moon Mimas. 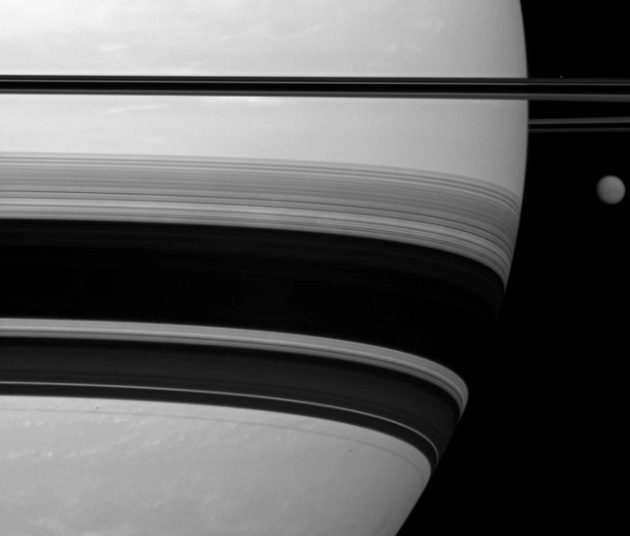 This overexposed image makes the view of dim rings around the gas giant plausible. It was captured on June 24, 2010. 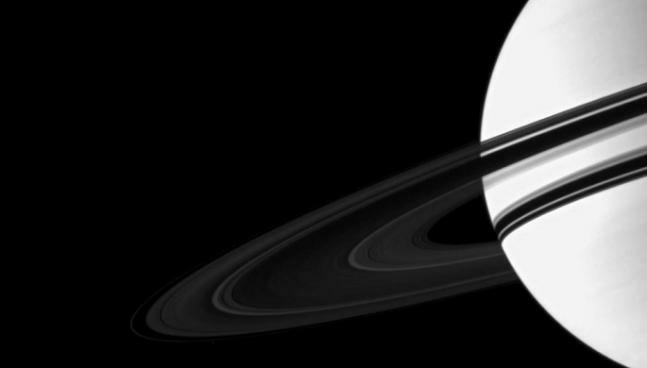 The image taken from Cassini's wide-angle camera shows the extremely thin shadow of Saturn's rings. This picture was taken on November 28, 2009, not long after planet's equinox on August 2009. 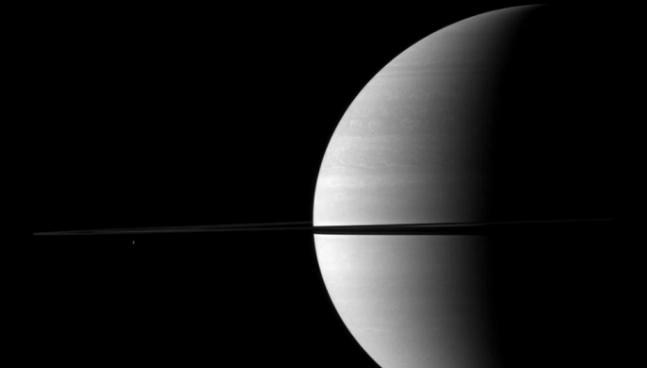 The image was captured on January 5, 2012 with the wide-angle camera of the spacecraft showcasing Titan, Saturn's largest moon (upper-right). 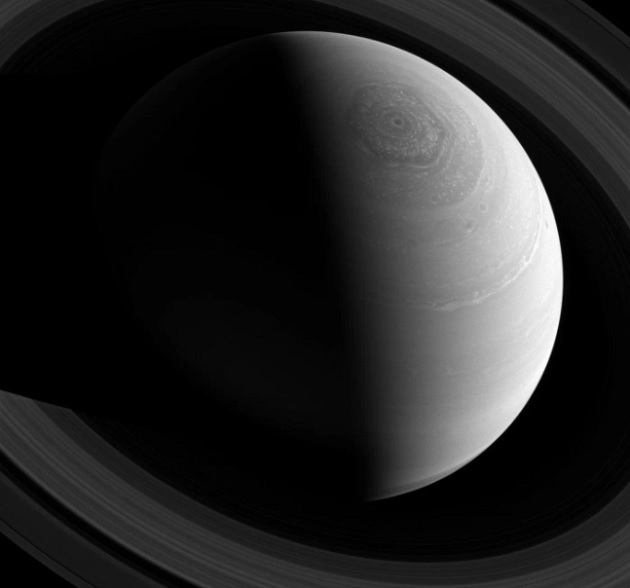 The image marks the split between night and day on the planet along with glimpse of hexagonal storm that has been swirling around the Saturn's north pole for more than 30 years. The picture was captured on November 23, 2013.